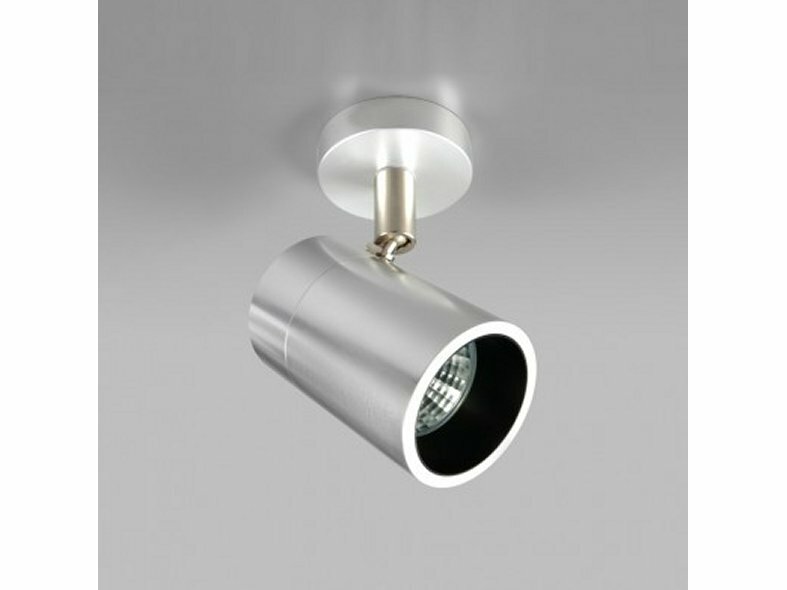 The Minos Spotlight uses a deep black baffle to reduce glare. 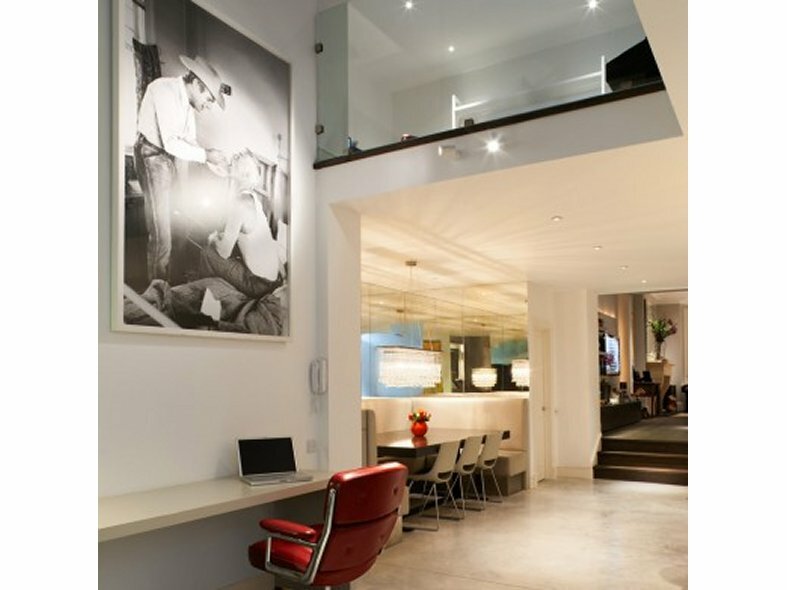 The Minos spotlight is ideal for use in areas such as living areas, hallways, kitchens and dining rooms e.t.c. 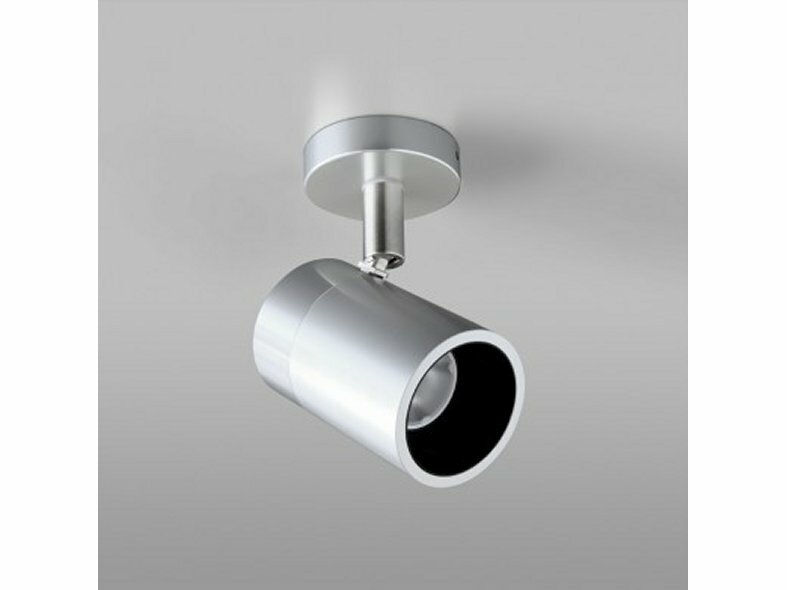 Minos spotlight is ideal for use on beams and concrete ceilings where recessed fittings are unsuitable. 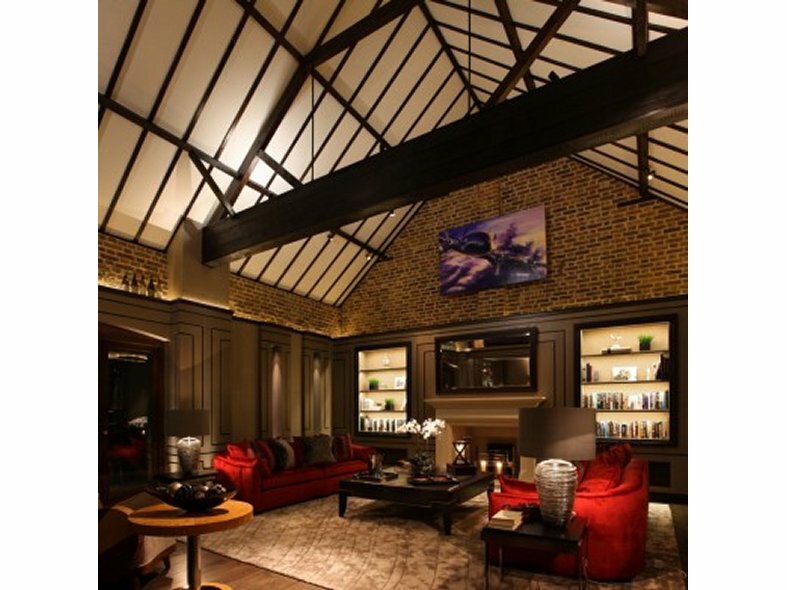 The light fitting is designed in-house and manufactured in the UK.The full range of John Cullen light fittings are designed to match each other. This product has been independently tested at a BSI registered laboratory.